In light of swift reductions in pricing, analytics firm IHS has boosted its forecast for Ultra-HD liquid-crystal display (LCD) television sets. 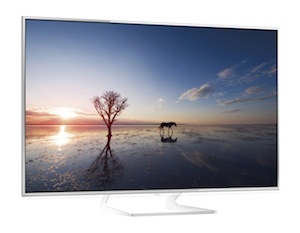 IHS now predicts 38.5 million Ultra-HD LCD TV sets will ship in 2018, up from 1.5 million in 2013, according to the TV Systems Intelligence Service at IHS. Shipments will fly up more than 500 per cent to reach 10 million in 2014.